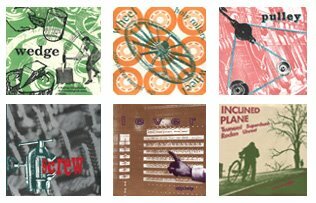 labels like asthmatic ktty and sounds familyre remind me of the heyday of indie rock, when labels like dischord, merge, simple machines and kill rock stars were releasing innovative, inspiring music that people could actually afford to buy…. hopefully, the emerging church can continue to embody the best of this diy spirit…. where the reason we get into the whole church deal is not for numbers or “success”, or even results…. where we foster small, creative communities that, against the odds, feel like they can make a difference…. where we encourage, and even equip, those with the same heart to pursue their God-given vision as well, even if we don’t get the credit. i remember the willingness of bands like braid, endeavor and back of dave being willing to drive for hours and hours for no pay to play a show for a small handful of kids – all because it was for a good cause.